In Glenview IL, Hackney’s restaurant is a stalwart classic, but not many people know that right next door, there is a small brewery that seems to have slipped under the craft beer radar, Macushla Brewing. 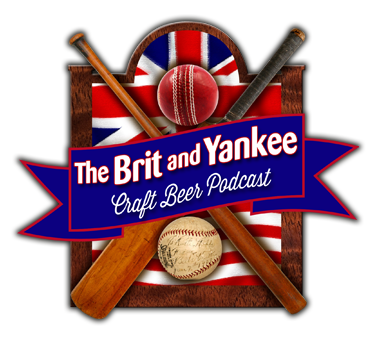 We decided it was time to put that right, so the Landlord, Phil Clark, and guest co-host Ken McMullen headed north at the invitation of head brewer, David Kelley. What we found turned out to be a gem with the setup and atmosphere of the brewery and taproom, but more importantly with the brews on offer. There are enough taps and style varieties to appeal to most tastes, and each one we tasted seemed to be spot on flawless. David has been involved in craft beer in one role or another for a little over ten years, and is really knowledgeable about yeast and how it plays a crucial role in producing excellent beer. He’s got creative freedom, and he produces solid brews, which he bases on a two-beer approach. Plus a stunning reveal on David’s everyday brew, but a save with his craft selection!